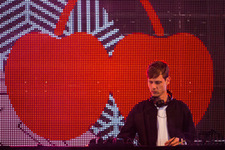 The Amsterdam based Yuri Boselie, alias Cinnaman, is rightfully known as one of the leading Dutch DJs of the moment. At an early age he stepped up behind the decks and his years of experience clearly come to the fore in his eclectic DJ sets. Cinnaman plays a wide range of styles and is never afraid to mix the known with the unknown. From Chicago house to hip-hop, from UK bass to garage: Cinnaman never hesitates to take risks in his sets and always draws for remarkable combinations and transitions. His sets are not the only way he introduces his listeners to new sounds: he was head of Viral Radio and together with Jay Scarlett he curated the Beat Dimensions compilations. At the moment he's hosting his own bi-weekly show on Red Light Radio and co-organizes the Colors event in Amsterdam. The latter is known as one of the most innovative electronic music nights in The Netherlands, where new international producers and old favourites are always included on the bill. Cinnaman is an all-rounder: not only is he a DJ and a curator, he is also a producer. 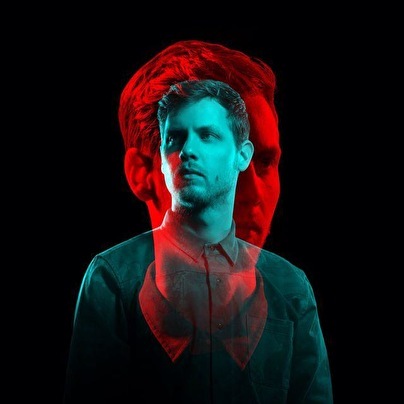 He collaborated with Presk on a release for the Audio Culture label ("Sweat", which includes remixes by Doc Daneeka and Jon Convex) and worked together with Tom Trago on a release for Rush Hour ("Rise Up"). Cinnaman is one to keep an eye on.